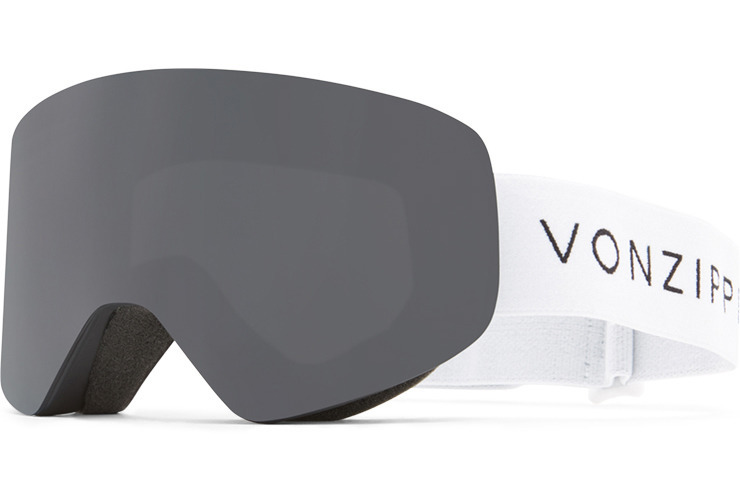 Story: Just when you thought your on-snow performance couldn’t get any better, the encore goggle is a final act that plays to a standing ovation. You’ll cheer for more in this medium-sized frame made of thermo-poly urethane that brings down the house by remaining flexible in all conditions. Cries of bravo are had for the dual layered, anti-fog cylindrical lens that outdoes itself by offering a wide field of peripheral vision. The tri-density face foam generates hoots and hollers of comfort and moisture wicking that will leave you amazed well after the house lights come on. Do it one more time and take a bow in this winter time show closer.